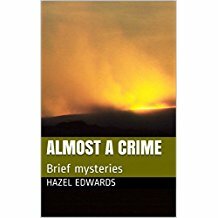 Interested in Hazel's Latest Book? A collection of brief, adult murder mysteries. An unreliable narrator who may be the sleuth or murderer. And the stories are just brief anough to read on a train or plane. Exotic settings such as French barge, Antarctica and maximum security jail as well as suburban pokies venue and U3A (University of the Third Age) classes. Creative Licensing - CAL Calendar Issue 2, 2009, The Copyright Agency: Hazel discusses creative licensing from an author perspective. AUDIO So You Want to be a Writer? 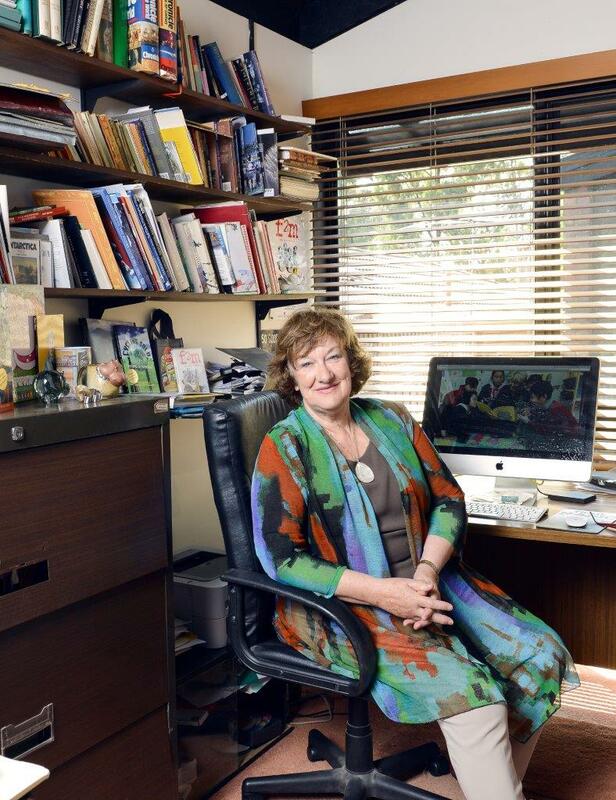 Australian Writers' Centre. 'What are you working on now? ' is a common question to authors. Lots of ideas in the air!